India and international nations continue to grapple with the situation of life-threatening viruses or infections; which also gained an epidemic proportion of sorts in 2015. 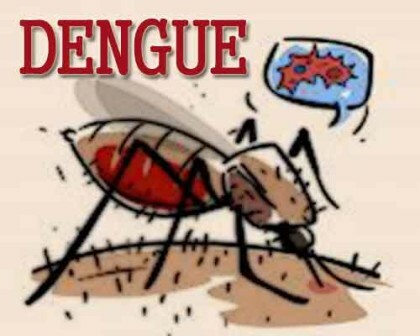 Only recently, Delhi reported a sudden surge in the cases of dengue fever, and the medical communities along with the health authorities were on its toes to suppress the rising fear of many citizens. 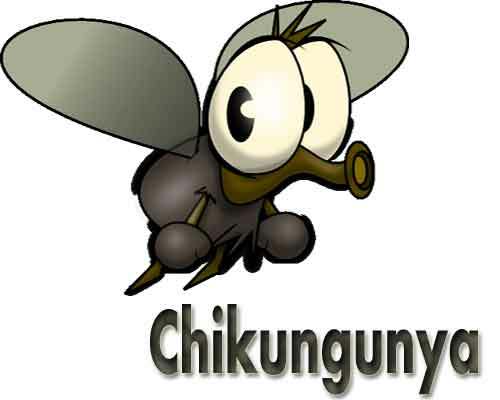 Reported cases of malaria and chikungunya have been increasing over the years, and the diseases are just short of becoming a national epidemic now. Similarly, MERS originating in the Saudi Arabia created a panic situation in Korea this year. 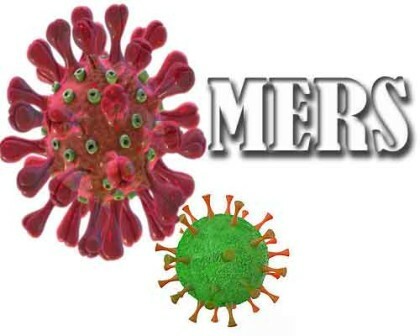 The health authorities were directed at making helpless efforts to curb the contagious situation-MERS spreads through respiratory secretions like coughing. Ebola was another outbreak-also, a doctor’s nightmare as it’s found its origin in the tribal communities of West Africa, and is transmitted from human to human contact. 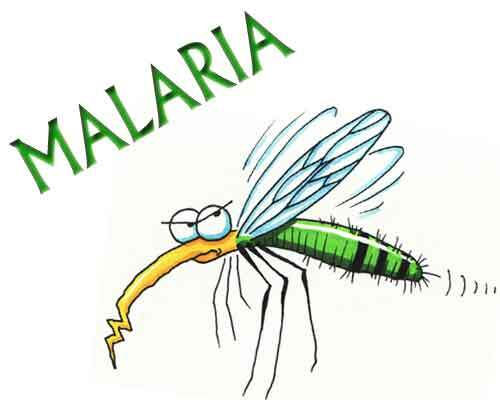 However, medical researchers spelled relief for the medical health community as they shared the good news of vaccine underway for diseases which spelled disaster in 2015.